Our ship design and integrated system solutions are results of targeted research and development over many years. 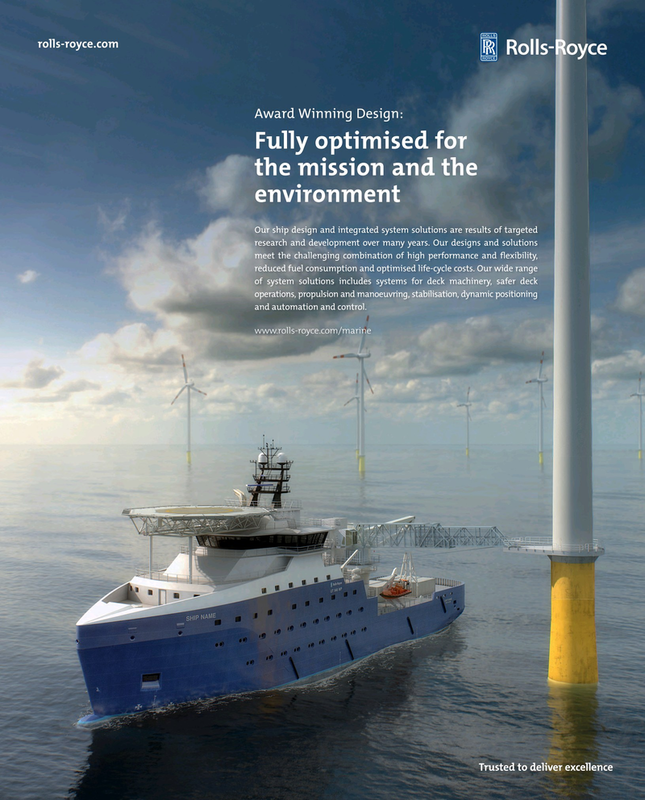 Our designs and solutions meet the challenging combination of high performance and flexibility, reduced fuel consumption and optimised life-cycle costs. Our wide range of system solutions includes systems for deck machinery, safer deck operations, propulsion and manoeuvring, stabilisation, dynamic positioning and automation and control.